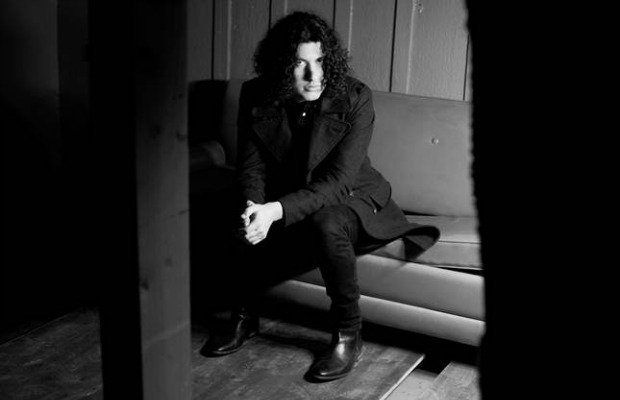 Ilan Rubin, best known for his work in Nine Inch Nails, Paramore and Angels & Airwaves, will be releasing an album entitled Exhibit B in March, under the name The New Regime. The new album will be released on March 31 and will feature eight new tracks from The New Regime. It’s the follow-up to 2013’s Exhibit A. He has also released two full-length albums as The New Regime, 2008’s Coup and 2011’s Speak Through The White Noise. He wrote Exhibit B while on tour with Nine Inch Nails in 2013 and 2014. He’s already released a new track from the upcoming album, “We Rise, We Fall.” The song has a heavy beat and complex sound, with smooth vocals. Its mid-tempo rhythm makes it easy to enjoy and gives listeners a taste of what to expect on Exhibit B. You can stream the track below. As for the other projects Rubin is involved in, a director announced a Nine Inch Nails DVD set back in November and Paramore will be touring the U.S. this spring. Meanwhile, his Angels and Airwaves bandmate Tom DeLonge has been busy with the controversy surrounding his leaving Blink-182.